Snapping a pic of your furry friend has never been easier. 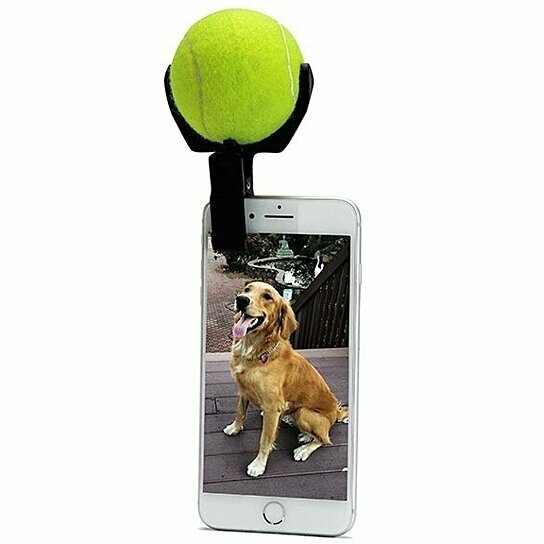 All you need to do is attach the puppy selfie clip to your phone, insert a tennis ball, and snap away! Your furry friend will be entertained for ages!